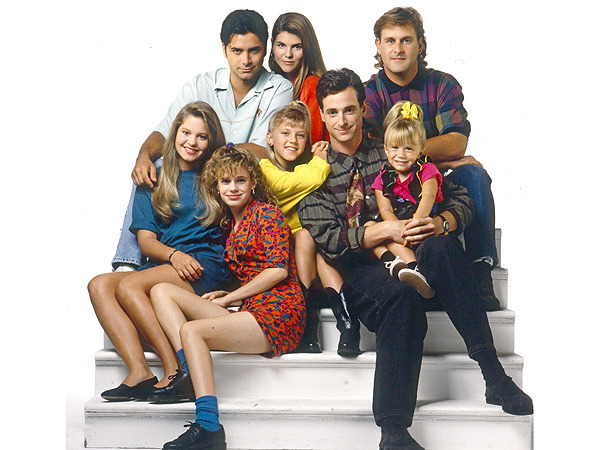 Get excited, “Full House” fans: At least one member of the Tanner family is up for a reunion. While on “Good Morning America,” Candace Cameron Bure — who played D.J. Tanner on the show for eight years — said she would be all about getting back together with her TV family. This isn’t the first time Bure has said she wants to make a reunion happen. In November, she hinted to Us Weekly that it was on her radar.